Through the years, the Avengers have always found a way to reach victory – no matter the odds, no matter the sacrifice. 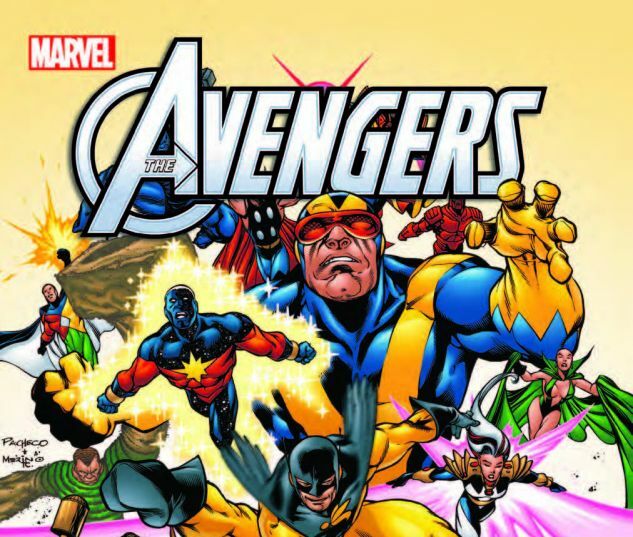 But now, Earth’s Mightiest Heroes face a different kind of menace. A menace so great, it has made allies out of sworn enemies. This seemingly unconquerable enemy is - the future! 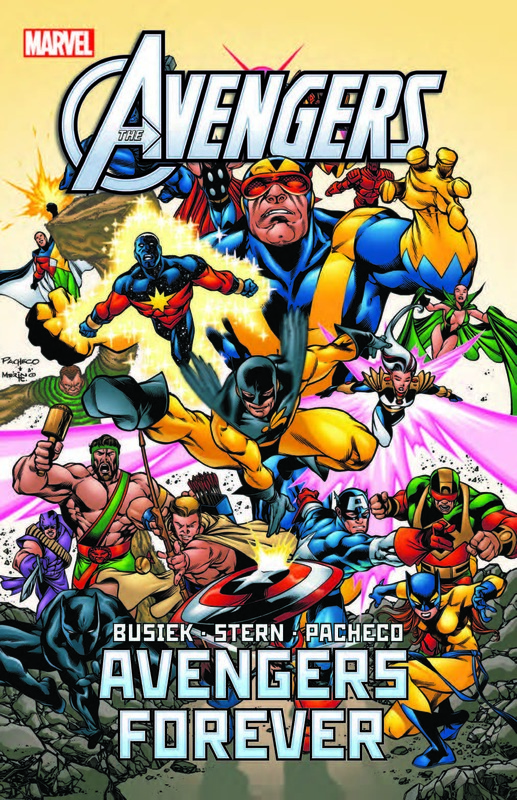 Seven time-lost Avengers – plucked from the past, present, and future – must protect their longtime ally Rick Jones from death at the hands of Immortus, the Master of Time. 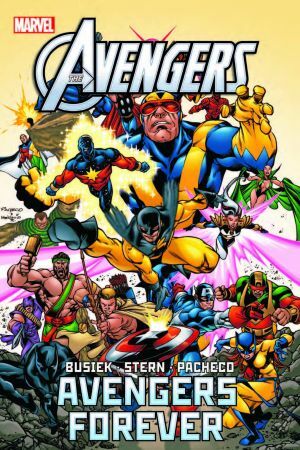 To find out why Rick has been targeted for elimination, the Avengers must join forces with Kang the Conqueror, one of the team’s deadliest, most implacable foes in a cosmic battle that stretches from the Old West to the End of Time. As they do so, they discover they’re fighting not just for one life, but for the very destiny of mankind – against a greater foes than they could possibly imagine.